Only those who burn for God can set others on fire for him. We spread this fire also among each other in community. Experiencing and helping to carry the life of the community gives each one a home and strength for the challenges of daily life. Like the apostles, we have a mission. Everything we do is “apostolic”; it can draw others closer to God and bring about good things for them. Whether we are working, praying, suffering from illness, relaxing, conversing, or encountering others along the way, a fire burns within us. And our prayer and sacrifices can also reach those persons who seem to be otherwise out of reach. We are aware that we have been sent out on a mission. Our activity within the Schoenstatt Movement belongs to the main task of our institute. It is carried out by sisters who are trained together for the work in the movement and who support each other in their common work. 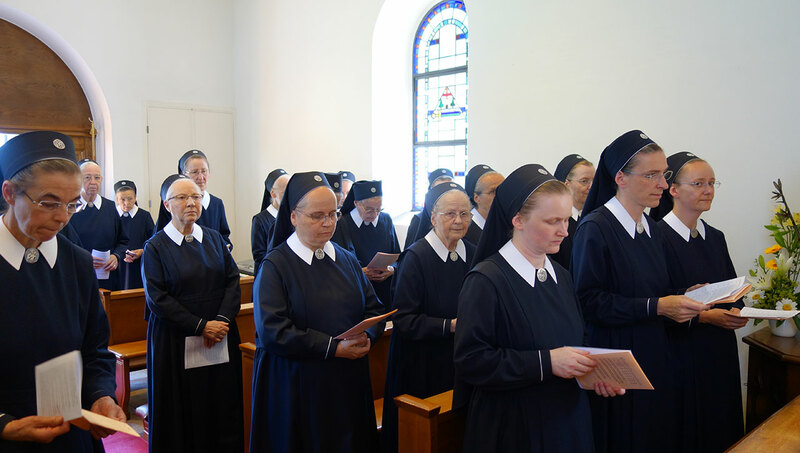 It’s a matter of serving the life and Christian vocation of others, so that they in turn become capable of being apostles in their own surroundings. 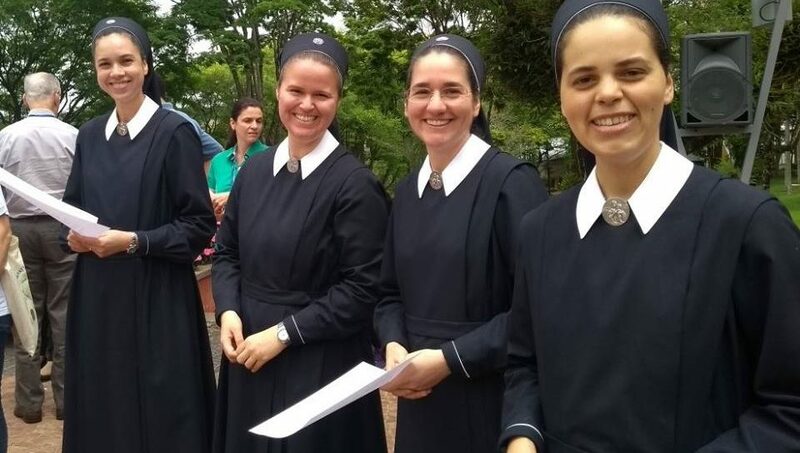 As Sisters of Mary we also promote common projects: Schoenstatt centers, schools and pre-schools, hospitals, and a variety of other institutions and services. 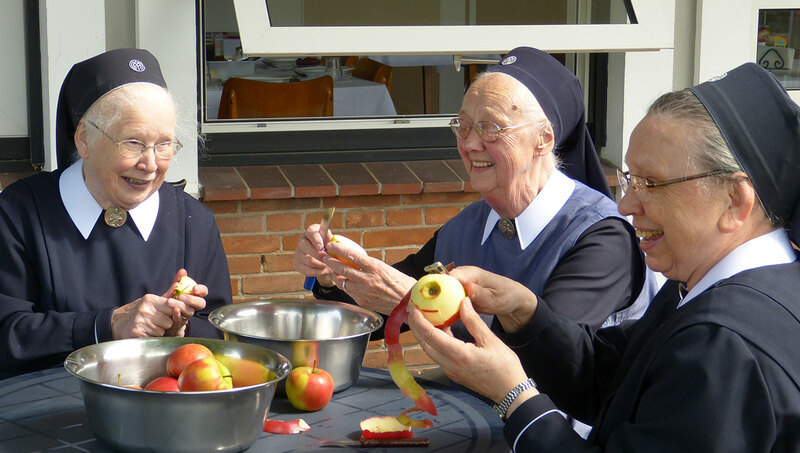 Our community of the Schoenstatt Sisters of Mary was founded to inspire and serve the Schoenstatt Movement so that it may bear rich fruit. 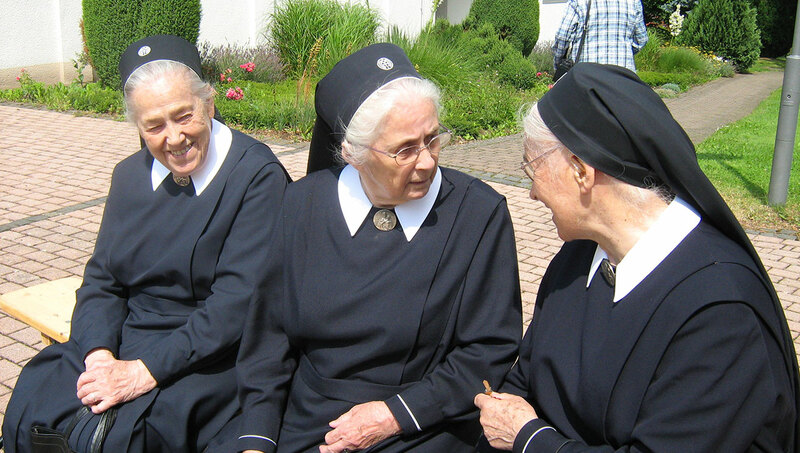 As Schoenstatt Sisters of Mary we are called to help restore the dignity of human beings, meeting them in their own life’s circumstances. Therefore, we undertake various social projects and initiatives. 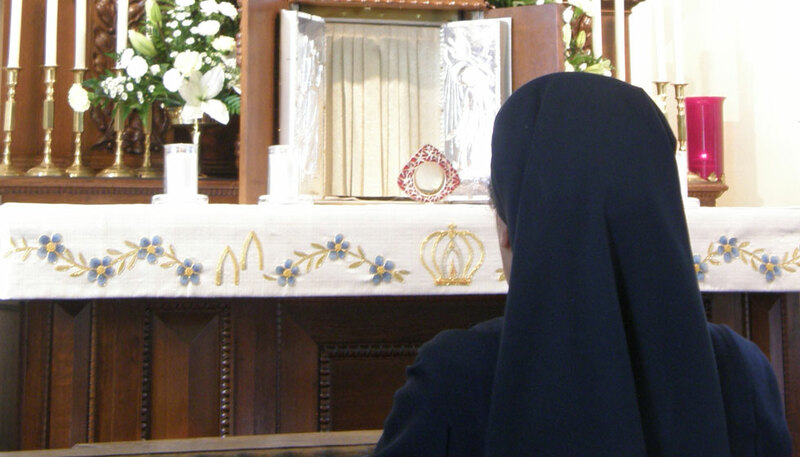 To be a Schoenstatt Sister of Mary means to be an educator. Father Kentenich founded our community to be the bearer of an educational movement. Serving God and mankind as Mary did. This service is of vital significance in the health sector. Caring, helping, healing: we accompany those entrusted to us also in their weakness and frailty and share in these difficult times of their lives. 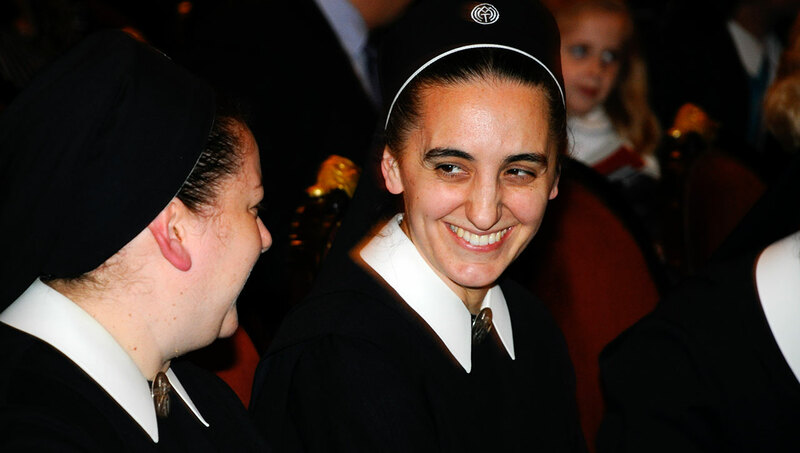 As a secular institute, we fulfill our mission in the most varied fields of work, in tasks and professions that allow us as women to make a contribution to the Church and to society. Praying means entering into conversation with God – listening and speaking. It means letting the heart catch fire in his love. Deep, personal relationships need time. Our relationship to God needs times in which we are alone with him exclusively. These moments are precious to us. 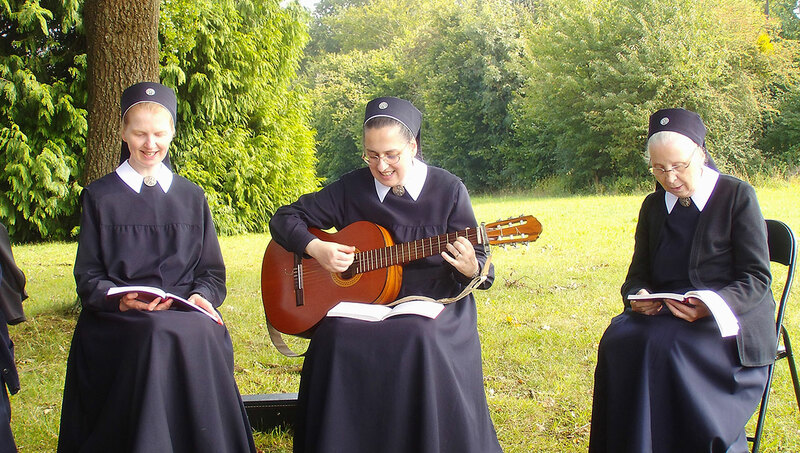 We have daily times of prayer and meditation, both in common and private, as well as times of silence and recollection. These times are arranged in such a way that they are possible even in today’s fast-paced work rhythm. Once a month we set aside a personal time of prayer and recollection to look back over the past month and orient ourselves for the coming month. A five-day silent retreat each year allows for a more intensive spiritual renewal. From the beginning, in addition to the marked apostolic line, there has also been a contemplative line in our community. This soon became its own branch of our community. 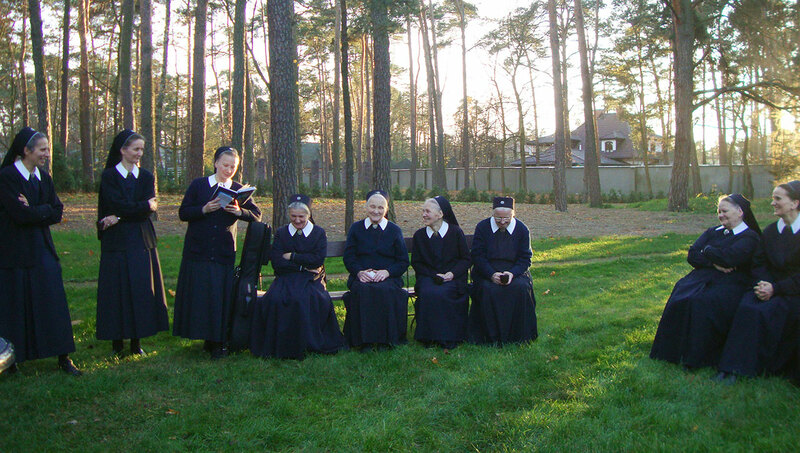 Our adoration sisters dedicate themselves to the “main profession” of prayer and adoration. 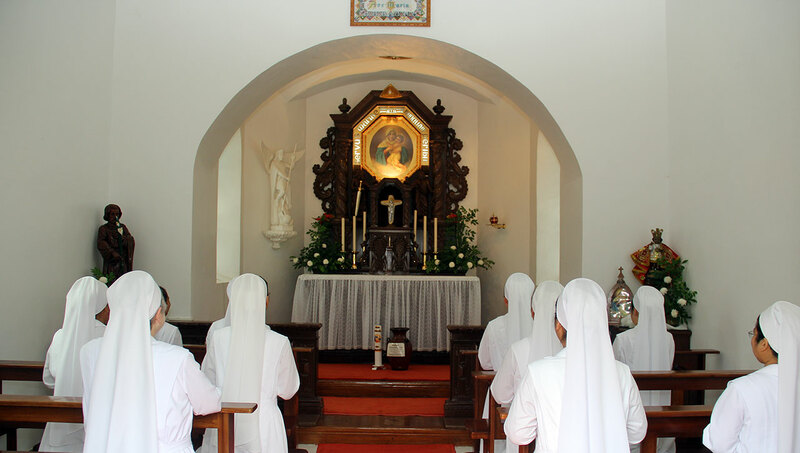 They pray the Divine Office of the Church and hold Eucharistic adoration. In the name of all, they bring the intentions of the Schoenstatt Family, the Church, and all people before the throne of God. We are a family. This marks our daily living. 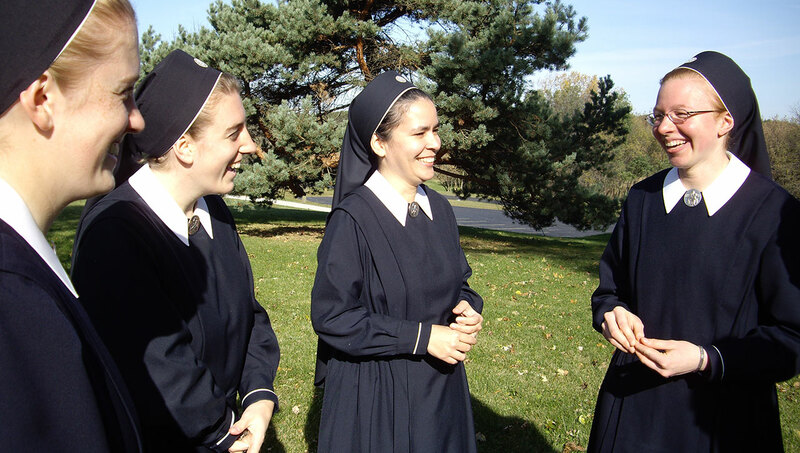 Most of our sisters belong to small or larger house communities where we live and work together. We meet at table. We pray together. We have regular opportunities to discuss topics relevant to our spiritual life. Each one can contribute to the life of the community in her way and with her abilities. It is important to us to create together an atmosphere of joy and benevolence. To be a family is a task that requires constant attention. But it also gives us strength and a home and is a source of joy for us. 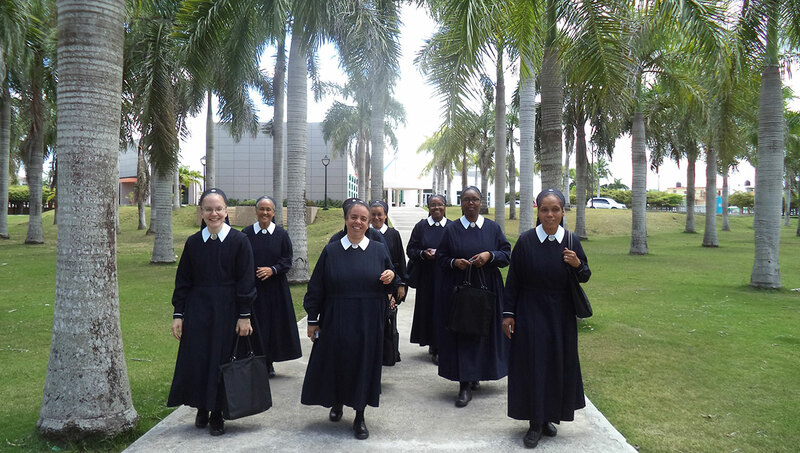 In order to meet the demands of work or of individual apostolic tasks, some sisters live alone as “externs.” At the same time, they belong to a house community. They return every so often to their house community and so are able to join in the rhythm of our common family life. The possibility to adjust to various external demands and situations gives our institute flexibility – a feature that corresponds to today’s conditions of life. In the midst of the increasing individualism that surrounds us, our life “as a family” also has value for others. In the midst of the leveling tendency in society, it becomes important that we can master life as firm personalities. The vision of our founder of a new person in a new community remains a challenge for us. He always wanted to form people in their entire originality into genuine personalities. A community of such people who commit themselves for one another and for common goals with love and inner freedom and who thus complement and educate one another is no small demand. It’s a high ideal – and we keep at it!